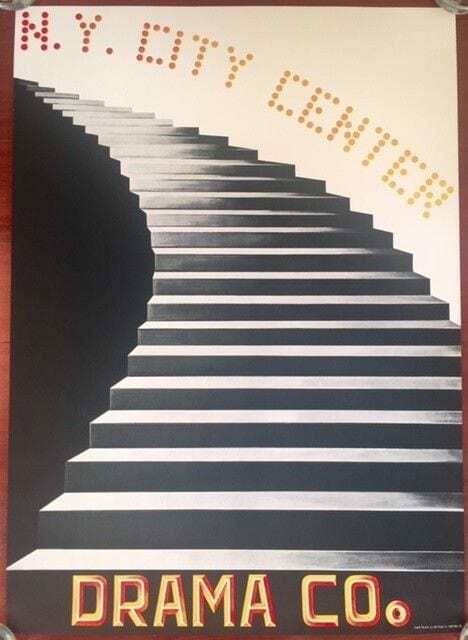 NY CITY CENTER DRAMA CO. – ORIGINAL 1968 THEATRE POSTER – DRAMATIC STAIRCASE ART Original 1968 Theatre Advertising poster (25″ x 35″) Poster has minor corner wear and minor smudges. 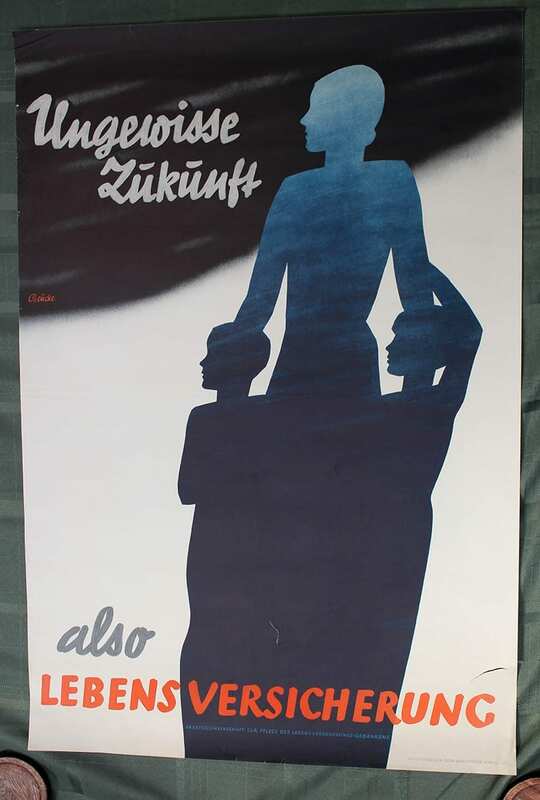 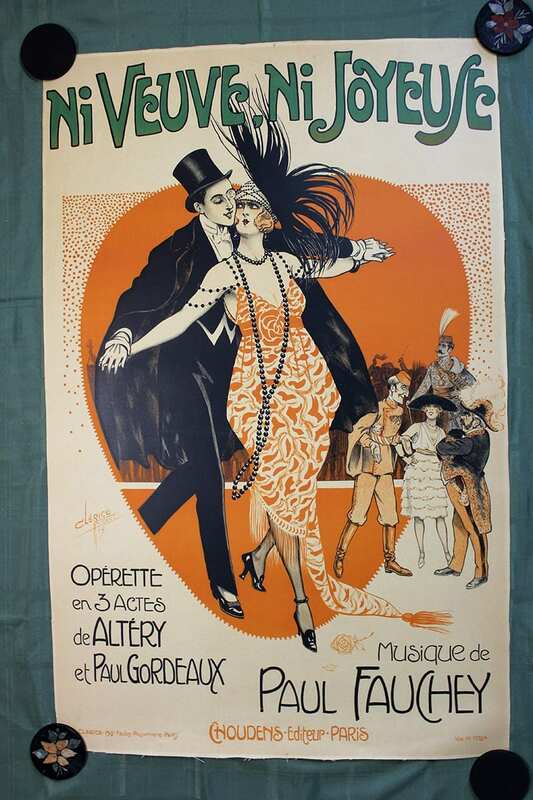 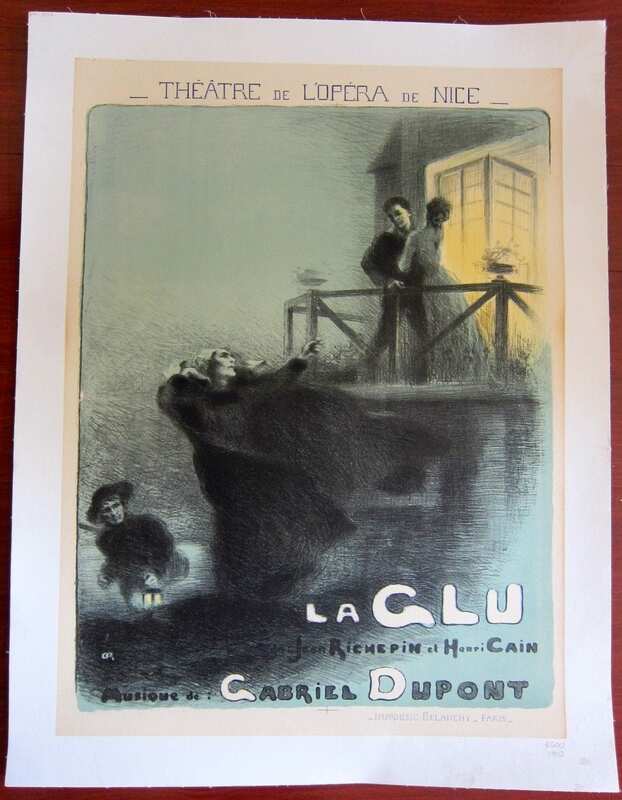 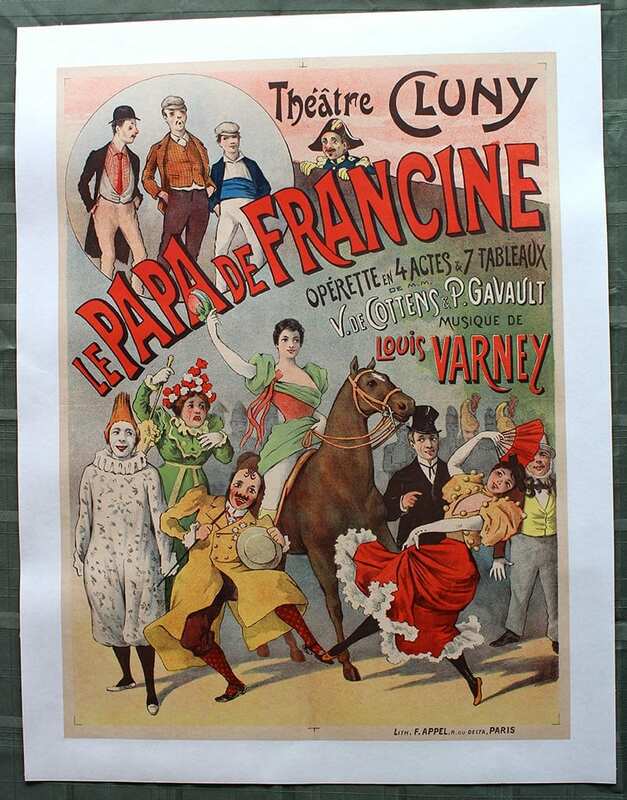 This poster is overall in Very Good to Fine Condition. 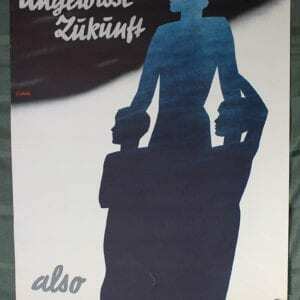 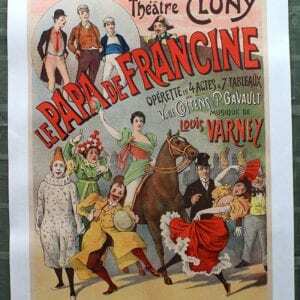 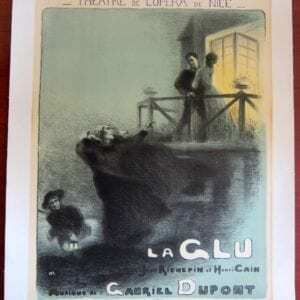 Please refer to the accompanying image for a detailed view of this original advertising poster. 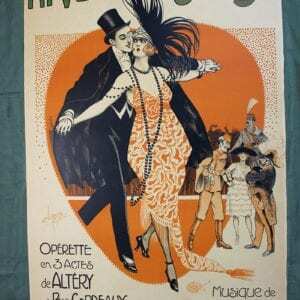 We are adding new WWI and WWII, advertising and travel posters daily so please check back for new items!